Supposedly these are antique, although they just look rusty and dirty to me. Fugly Friday has not made an appearance in a while, but it is back by popular demand this week. Since I just came back from BlogHer, I thought it would be only fitting to have the ugliest items from Craigslist in New York. Apparently New York is fond of selling rusty things, because aside from one creepy clown, all the items are well rusted this week. Enjoy! 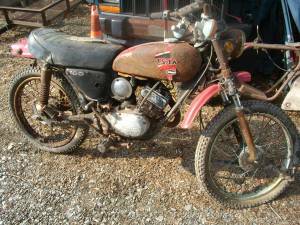 Not sure how far it will get you, but I've heard rust is the latest trend in motorcycles. 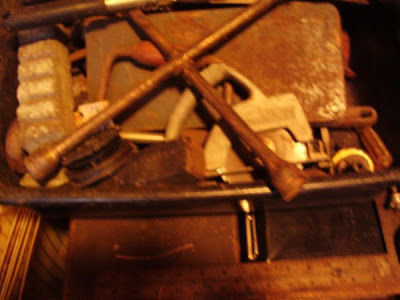 The ad for this box of rust was listed as "A box of grandpa's tools." Maybe grandpa should have brought them inside every once in a while. Anyway, you can own these stellar tools for $50. 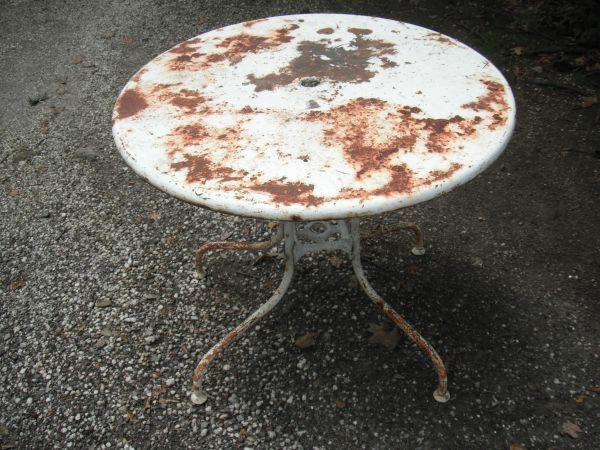 How about a "rusty chic" table. Is that even a thing? "Rusty Chic?" Maybe if you throw a tablecloth over this one, the guests won't notice they need a tetanus shot. This is my favorite! There would not be enough therapy for your child after you gave them this toy. Haha I love these posts! Sometimes you just got to wonder! I have seen stupid posts for 'free' like one box of macaroni or something LOL. Now, that's some ugly stuff, lol! 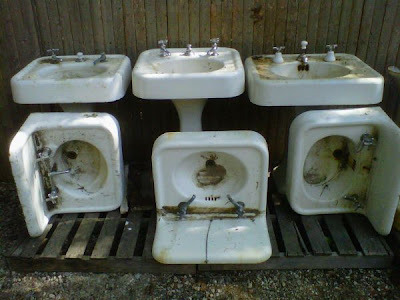 At least they're sinks and not toilets - ick! That is some ugly stuff! People are outrageous to ask others to purchase their trash! I don't mind awful things in the free section April, at least it is free, but all of these things were for sale. Ewwww, I'm glad that I wasn't eating while looking at that first picture. Haha now those are Fugly! Why would anyone waste their time putting up for sale. 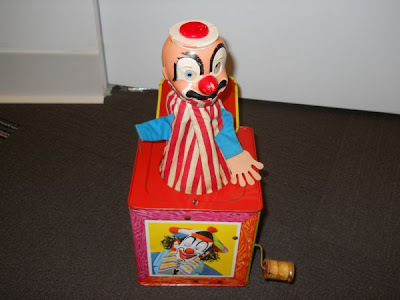 That clown in a box looks scary!! Yuck. That is just nasty! I acutally like that rustic chic table. A little paint and it would transform it. Wow, the jack in the box would give me the heebie jeebies. The sinks are the ugliest. I'm going to have nightmares about the clown. I'll bet someone could make magic with the table, but that clown is horrendous. 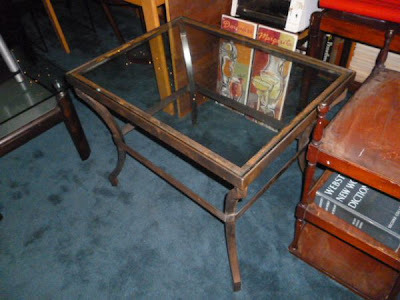 Alright, I would totally take the tables, prime and paint them and either use them or sell them!